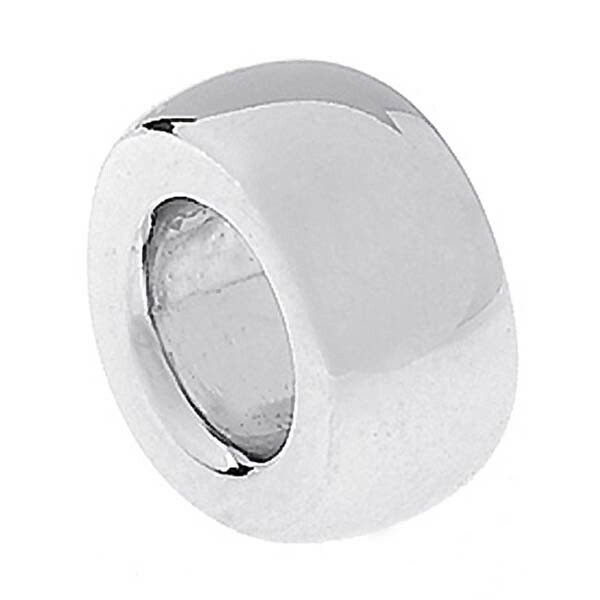 Aaron Basha presents this 18kt white gold charm spacer for your charms. It allows them to hang perfectly from your chain or charm-holder and protects your charms from banging together when you move. Aaron Basha spacers will keep your precious charms safe while creating a stylish necklace or bracelet.